 Need a large House of Multiple Occupation remortgage? We have the banking contacts to provide a tailored solution where other lenders may not be able to help. To discuss this or any other large or complex mortgage case, please contact us on 020 7519 4984 or email us. The client’s established property company wished to refinance their HMO property portfolio for £1.3 million. They were looking for a variable rate mortgage product, predominantly on an interest only facility. This requirement, along with a high loan size, made sourcing the funds a challenge. Property is classed as an HMO (House in Multiple Occupation) if at least three tenants live there, forming more than one household, and they share toilet, bathroom or kitchen facilities. The client wished to refinance their whole HMO property portfolio to one main stream lender. They required a mortgage mainly on an interest only basis. As this creates a higher risk for the lender, stricter affordability criteria for this type of mortgage are applied. This requirement, coupled with a loan size of over £1 million, created a challenge in securing the funding. Along with an HMO property portfolio refinance deal, the clients also wished to start building a long term banking relationship. They aspire to grow the company and extend their portfolio in future. The clients approached us to help them in sourcing the funds for their HMO portfolio refinance. We took the time to thoroughly review the client’s circumstances, and using our specialist knowledge and relationships with a range of lenders; we found them a solution. We utilised our relationships with a number of lenders and finance providers and approached those who have the appetite to support HMOs, with repayment on a part interest only basis. We produced some options for the client, enabling them to choose the most attractive option, balanced against the most favourable loan repayment schedule. The client was happy with the mortgage terms presented and was able to secure the funding to remortgage their HMO property portfolio. Additionally, we opened the door for them to build meaningful finance relationships to support their future company growth.